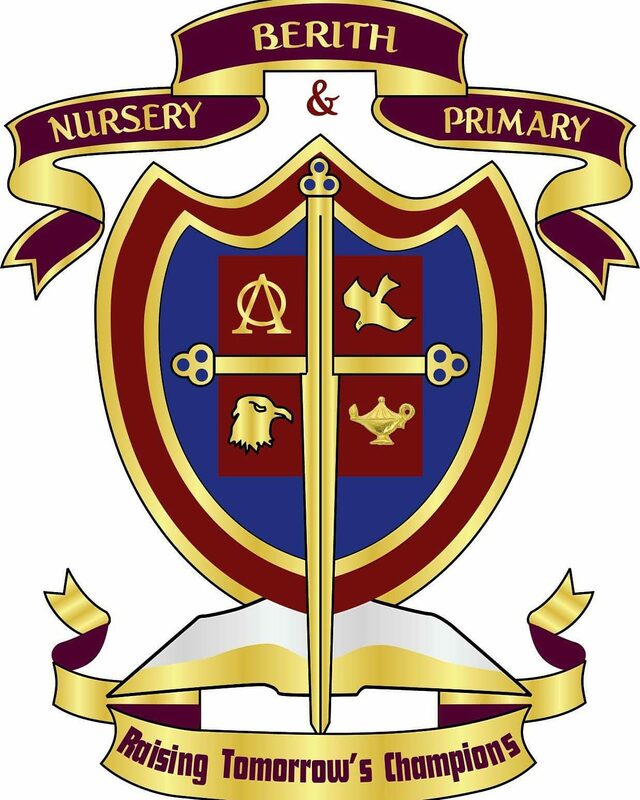 Services – Berith School, Lagos. Our creche section is of excellent standard, with qualified and experienced nannies and child minders. You can have your babies at our creche from 6:30am to 7pm Monday to Saturday! The Berith busses routes all through Lagos Island so parents don’t have to worry about school run! Can’t pick up the children at 2:30? Or do you have to drop your children off to meet up with an appointment after school? Not to worry the Berith After School Service is here for you! Our environment is beautiful, organised, hygienic and exciting. Are you busy this weekend? You can drop your children off at Berith, they will have so much fun learning, playing, singing and dancing.